Scene Description: Meredith has a dream she is making out with DeLuca and Link drops his top. Owen and Amelia are kissing and head to the bedroom when they hear kids in the living room. Maggie is at the kitchen table. Song: "Someone To Watch Over Me"
Scene Description: Multiple Uses - Surgeons assess Cece. Jackson and Levi wait to decompress. Amelia and Owen meet on the bench. Dahlia has given up but then sees her dog. Song: "Cash Is Always King"
Scene Description: Jo got a little drunk sitting with Alex wondering what they are going to do. Song: "Good To Be Bad"
Scene Description: Jo talks with Taryn and Levi and Joe's bar. Dahlia joins them, a dog pops out of her bag. Nico and Levi have a moment. Song: "Now I Can Fly"
Scene Description: DeLuca almost hits Richard on a motorcycle. Jackson apologizes to Meredith. Meredith sits next to Cece who is devestated. 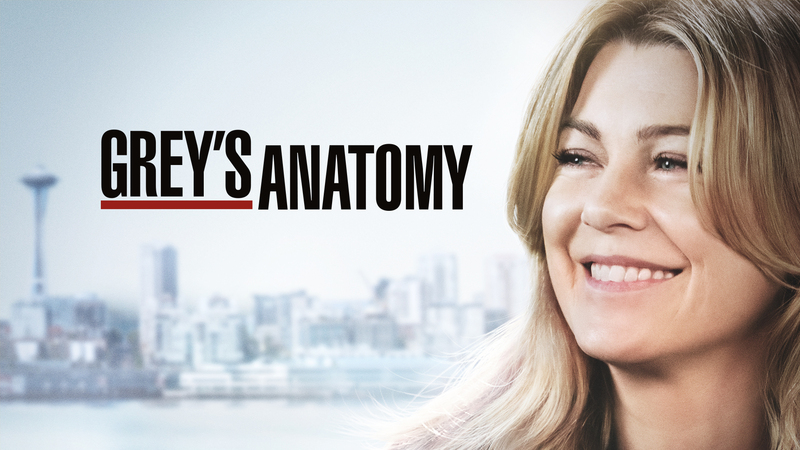 Episode #1501: "With a Wonder and a Wild Desire"
Scene Description: Mer dreams about some male doctors she works with. Zola wakes her up. Jo and Alex are hungover and take a honeymoon nap. Teddy comes looking for Owen but Betty answers the door. Amelia sleeps on the couch. Song: "Can't Get It Off My Mind"
Scene Description: Maggie is giving CeCe an EKG until Casey tells her Teddy has requested her. Jackson, Owen, and Levi treat Nisha. Cece pledges to find Nisha love before two handsome Ortho doctors arrive. Song: "All Eyes On Us (Ooh La La La)"
Scene Description: Link and Nico operate on Nisha to really loud music. Scene Description: A patient is called dead. Alex returns to the room where Jo has been writing down her new treatment idea. Mer and Jackson watch patients in recovery. She asks DeLuca if he feels better. She declines someone's offer at introducing themselves. Scene Description: Jackson is struggling with his newfound faith. Amelia tells Owen she has feelings for him and had to tell him regardless of Teddy. Mer looks at a matchmaker website for a moment.